Scientists who study the warming of the ocean say in a new study that conservation practices have allowed northern New England's lobster industry to thrive in the face of environmental changes. The lobster fishery is the backbone of Maine's economy, and business has been booming in recent years. Southern New England fishermen's lobster catch, meanwhile, has plummeted. 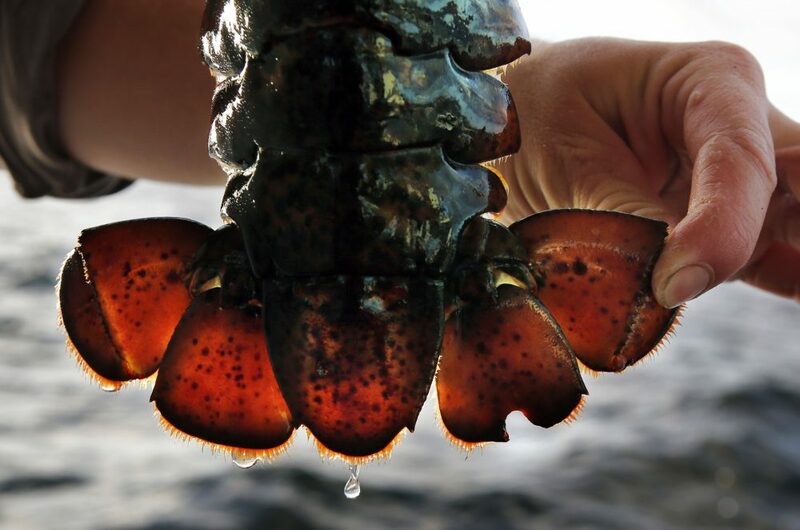 Ocean temperatures have risen in both areas, to levels that scientists have said is favorable for lobsters off northern New England and Canada but inhospitable for them in southern New England. Scientists led by researchers at the Gulf of Maine Research Institute in Portland say differences in conservation practices have contributed to record hauls off Maine and population collapse just a few hundred miles south. Their findings were published on Monday in the Proceedings of the National Academy of Sciences. A key difference is that Maine lobstermen worked together decades ago to create a strategy to protect older, larger lobsters and egg-carrying females, said Andy Pershing, a scientist with Gulf of Maine Research Institute and one of the study authors. Maine lobstermen return big lobsters to the sea, and mark a "v notch" on the tail of an egg-carrying lobster before throwing it back. The notching technique, used in Maine for about a century, provides a sign to other fishermen to leave the fertile lobsters alone. Fishermen in other states use the notch, too, but some got on board only recently; Connecticut established its program in the mid-2000s. "Our study shows that these protections helped Maine's fishery take advantage of the optimal temperature conditions that occurred in the early 2000s and that these protections will be essential for maintain the fishery as oceans warm," Pershing said. 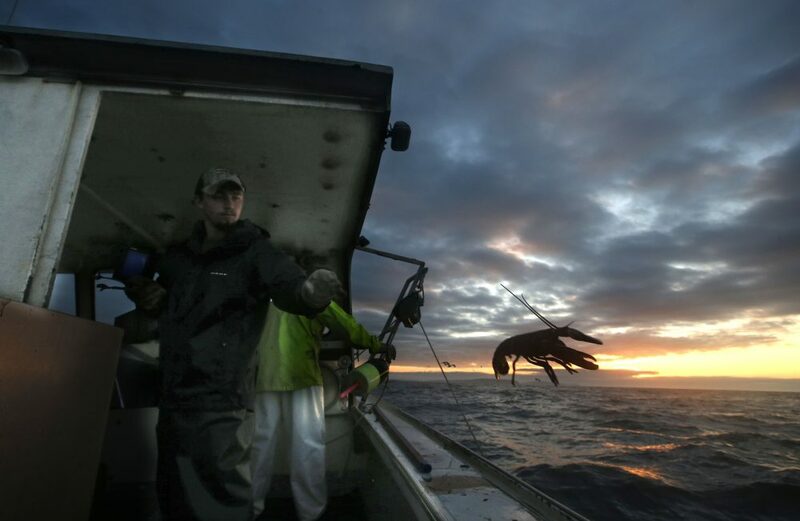 Maine lobstermen often catch more than 80 percent of America's lobster haul. They set a record of more than 130 million pounds of the crustaceans in 2016. The product is also especially valuable right now, as Maine's lobster fishery was worth a record of more than $530 million at the docks in 2016. The growth in catch has coincided with a bump in interest in processed lobster products, such as lobster ravioli and lobster roll sandwiches. Live lobster has also been abundant for consumers. Prices have been steady despite the huge inventory, thanks in part to new demand from Asian countries. But on the formerly strong lobster fishing grounds of Rhode Island, Connecticut, Massachusetts and New York, the situation is grim. The lobster catch in New England south of Cape Cod fell from a peak of about 22 million in 1997 to about 3.3 million pounds in 2013. The study's authors used computer models to simulate ecosystems where lobsters live under different conditions. That allowed the scientists to understand the "relative impacts of warming waters, conservation efforts and other variables," Gulf of Maine Research Institute said in a statement. The model is useful because it projects a decline in the lobster fishery as temperatures warm, said Malin Pinsky, a marine scientist with Rutgers University who was not involved in the study. The study also shows that while lobsters are highly sensitive to warming oceans, there are also human interventions that can help protect the population, Pinky said. V-notching has been very successful in Maine, and "starting a similar conservation program earlier in southern New England would have helped insulate them from the hot water they've experienced over the last couple decades," Pinsky said. 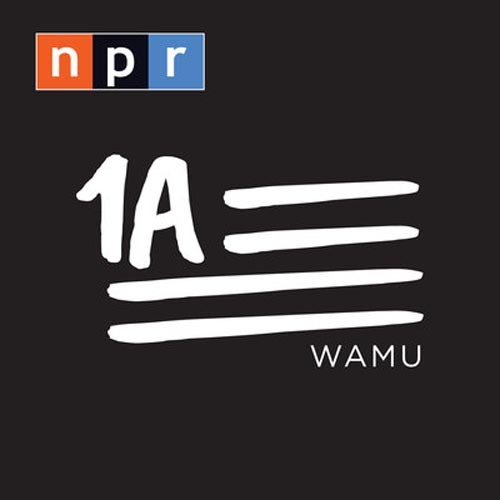 WBUR Series: Climate Change in Mass. Commentary: Is Climate Change The Swan Song Of The Black-Capped Chickadee?